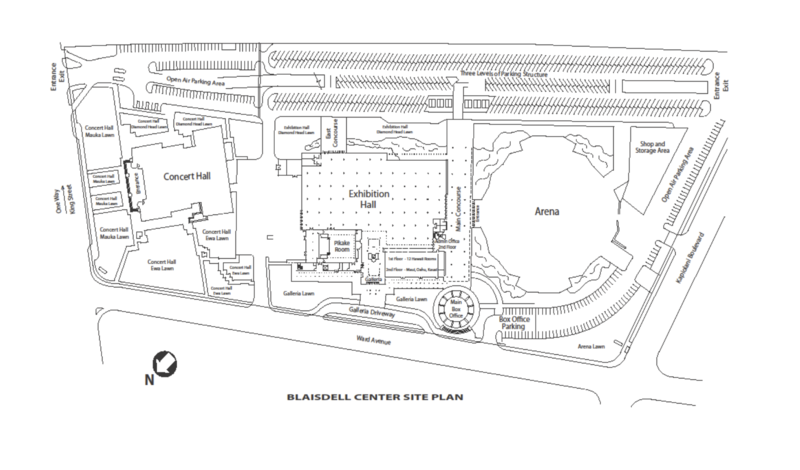 This is the main entrance to the Blaisdell Parking Lot. The gate opens at 5:30 a.m., Monday through Saturday. The gate closes at 6:00 p.m. on all evenings with no event scheduled. The gate closes 45 minutes after the last event is completed. On Sundays and Holidays, gate operation is determined by events. One of the most exciting and informative trade events ever held in Hawai‘i. We want to find and help educate photographers of all ages and skill levels to improve their photographic skills and visual aspirations. 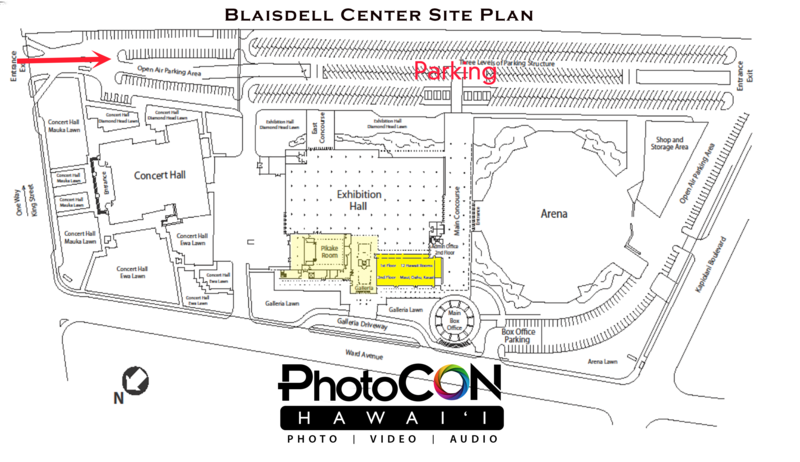 PhotoCon Hawai’i will host a Keynote Speaker. A Ric Noyle Photo Production. Copyright © 2019.